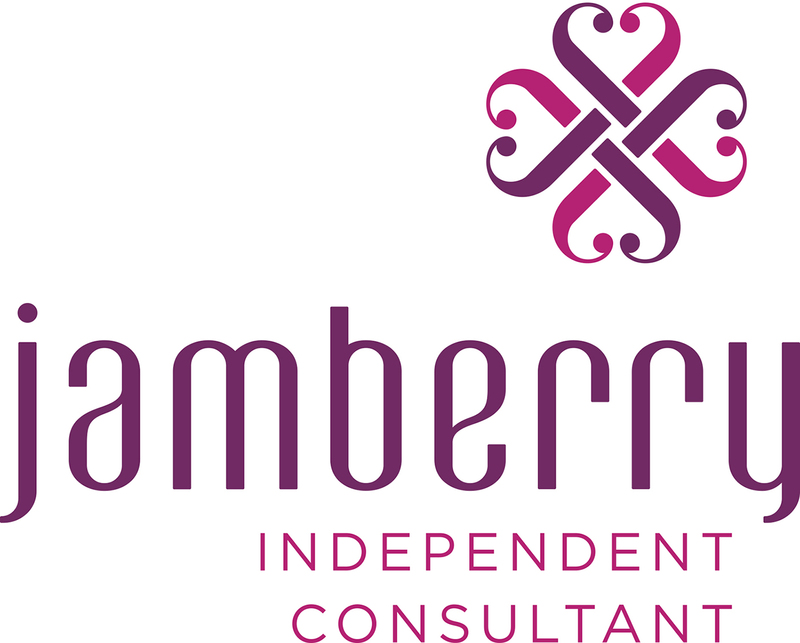 Not only did I start a blog this month, but I also started a side business as a Jamberry Nails Independent Consultant! After trying these nail wraps, I was sold! As a busy mom on a budget, I’d rather splurge on other things besides a bimonthly manicure that chips after day two. These wraps lasted me over a week after many hand washes, bathing of kids, washing of dishes…you name it…I am rough on my hands! Which is why I didn’t put any effort in having them done. Never mind giving myself a manicure. I am clumsy when it comes to polishing my own nails, and I’m impatient on the dry time. 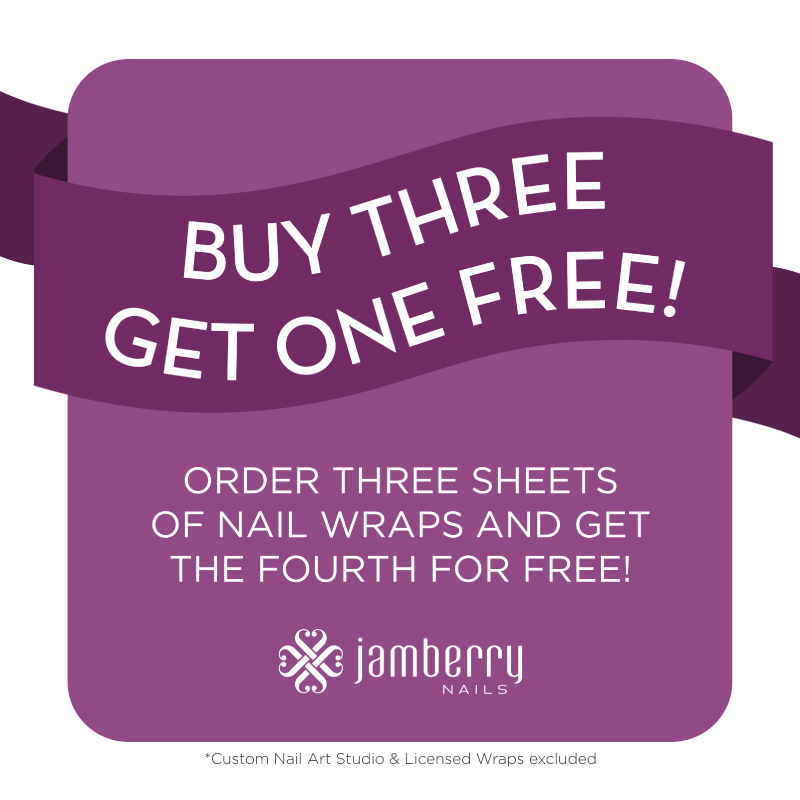 Then enters a game changer…Jamberry Nails! I’ll do a step by step post on applying this DIY manicure later. But in the meantime, check out my website, and all 300+ designs! It’s worth a try. The Jamberry Nails are terrific! I only did those two “party nails” and they lasted for 2 weeks!